CCleaner. an application that allows users to clean and enhance their PC performance was compromised by hackers who replaced the original version of the software with the malicious one and distributed it to close to 2.5 million users worldwide. According to the discovery made by security researchers from Cisco Talos, the download server for CCleaner was compromised with a backdoor between August 15 and September 12 this year. This backdoor might have downloaded malicious software which includes, spyware, keyloggers,malware or even ransomware onto any user computer system. The researchers explained that the malicious version of CCleaner which was detected on 13 September, contained a muilti-stage malware payload that steals data from infected computers and send it to the hacker's server. Data collected by the malicious software includes IP and MAC addresses, Computer name, Windows updates, List of all running processes, Information regarding whatever the computer is running with admin privilege, list of installed softwares. 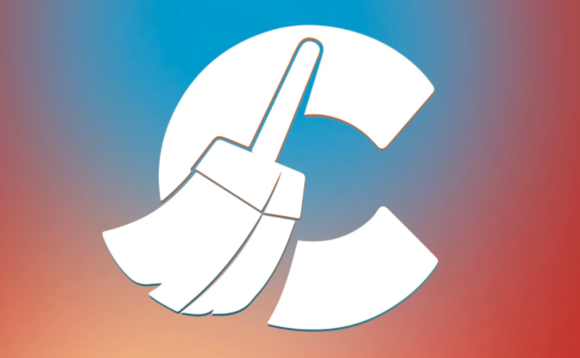 Makers of CCleaner software, Piriform sold the software to Avast in July 2017 and so far both have confirmed that the Windows 32-bit version of CCleaner v5.33.6162 and CCleaner Cloud v1.07.3191 were affected by the malware and therefore urged users to update their CCleaner software to version 5.34 or higher. "The threat has now been resolved in the sense that the rogue server is down, other potential servers are out of control of the attacker. "Users of CCleaner Cloud vrsion 1.07.3191 have received an automatic update. In other words, to the best of our knowledge, we were able to disarm the threat before it was able to do any harm," Talos said. CCleaner users those using the free version who didn't receive the update can click here for the updated version.